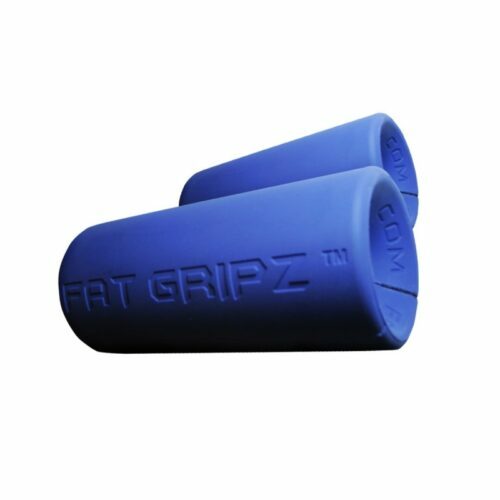 Fat Gripz EXTREME are insane. If you haven’t mastered your lifts with the original Fat Gripz then you won’t be able to handle the EXTREMES. 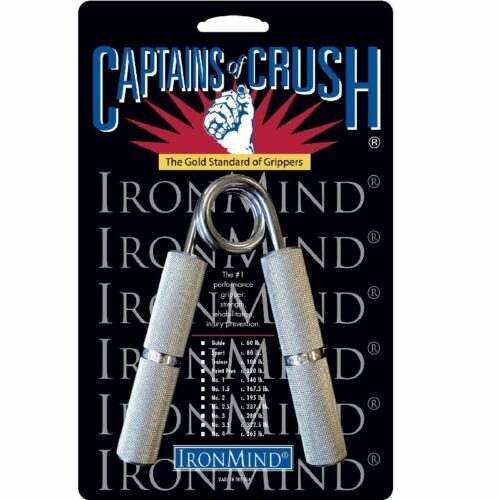 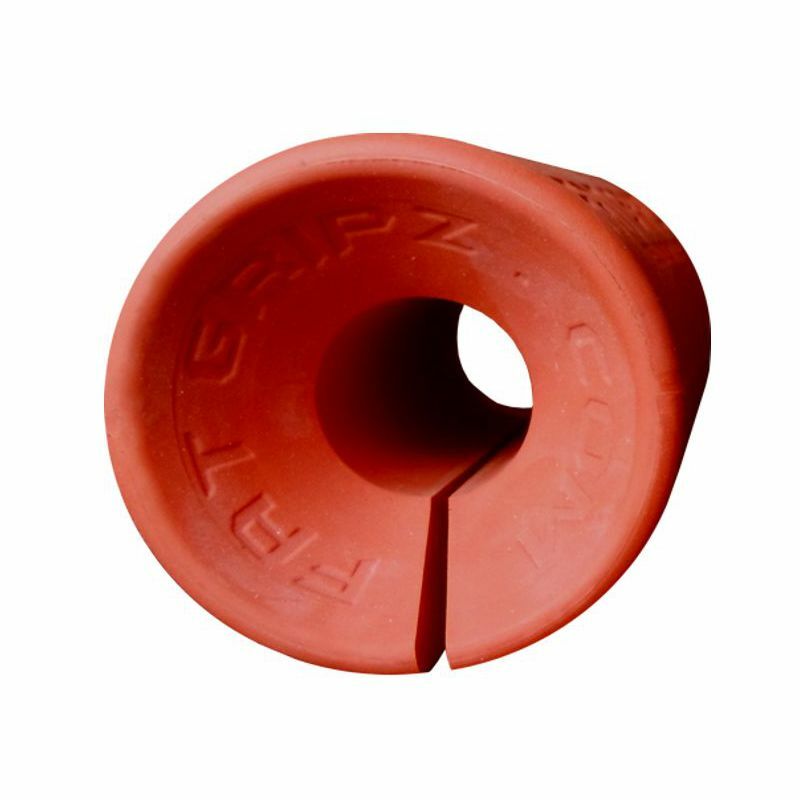 With a full 3/4 inch increase in diameter the Fat Gripz EXTREME push your grip and arm strength to the limit. 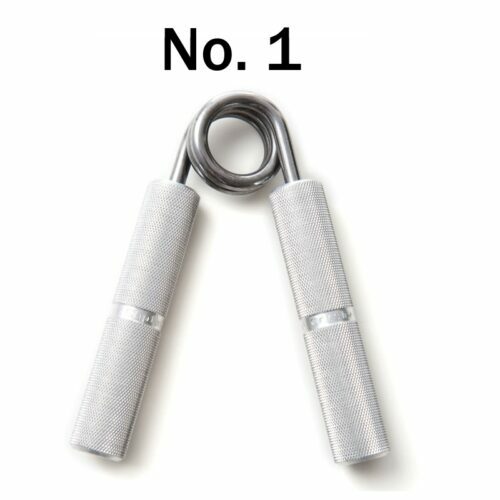 Which means that they are not for everyone, only for those who want to get jackt arms and are willing to work seriously hard for it. 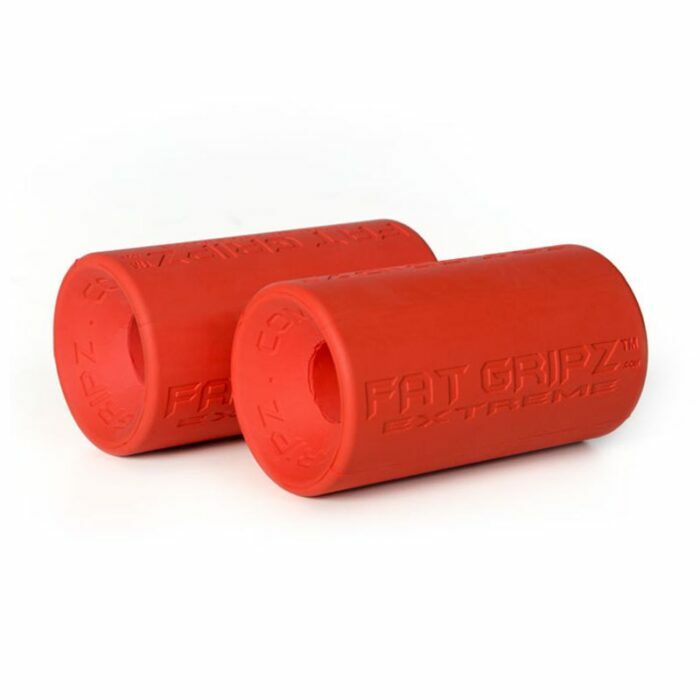 You will be redirected to the Fat Gripz Website – Please click on Fat Gripz Extreme at the top right hand side. 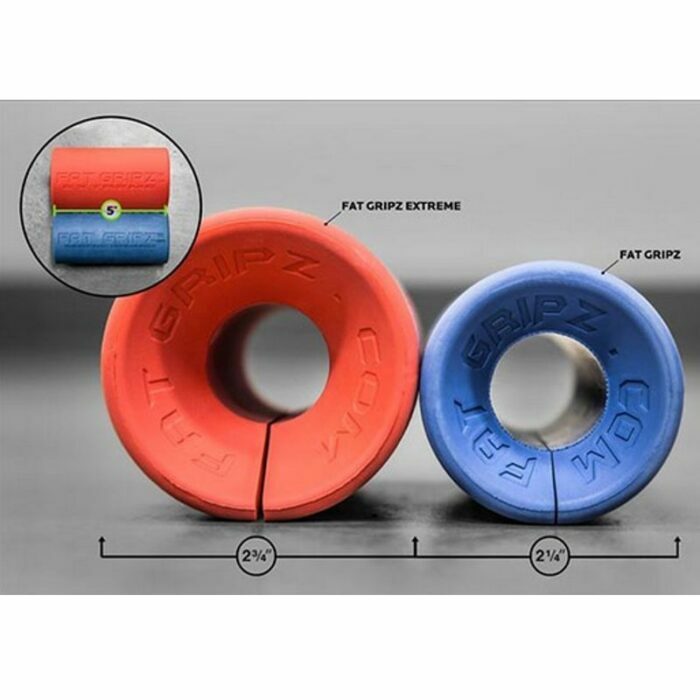 IMPORTANT MESSAGE: Please don’t buy Fat Gripz Extreme (orange) unless you have been training with Fat Gripz Original (blue) for at least a few months OR are purchasing both together as a planned progression.